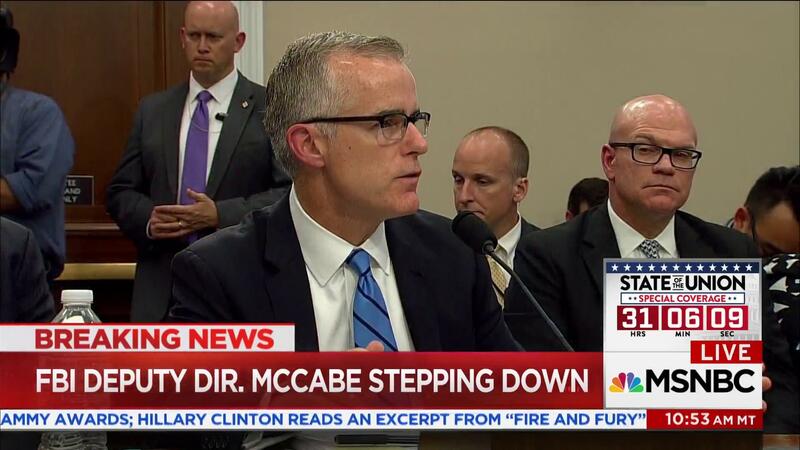 T here was a period of time referred to in March 2018 news items that I recall where the FBI Acting Director Andrew McCabe supposedly had given his approval for FBI agents to talk with reporters at the Wall Street Journal for clarification purposes, but according to an the DOJ’s Inspector General’s internal review, he was not as forthcoming as he was required to be. He does dispute the allegations, noting that he had been given the authority to share the information and then after he reviewed his thoughts, he took time to correct what he told investigators. This 21 year FBI civil servant who had been under constant attack on a personal level by the republican President Donald Trump for over a period of months, was finally fired on the evening of March 16, 2018, just hours to where he was set to retire with pension benefits. 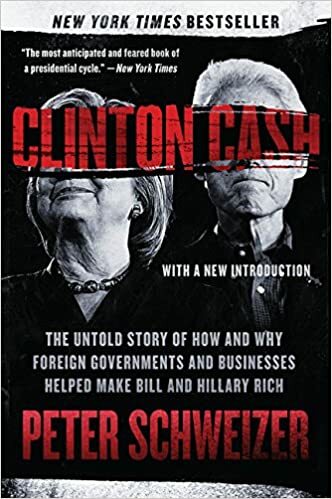 “For this, no one deserves more credit than Peter Schweizer, Breitbart editor-at-large and the author of Clinton Cash: The Untold Story of How and Why Foreign Governments and Businesses Helped Make Bill and Hillary Rich. The controversial, mostly discredited book has been held up by many as irrefutable proof of wrongdoing, or at least common venality, by the Clintons. It also found plenty of eager readers within the Federal Bureau of Investigation, The Wall Street Journal and New York Times report, galvanizing a number of F.B.I. 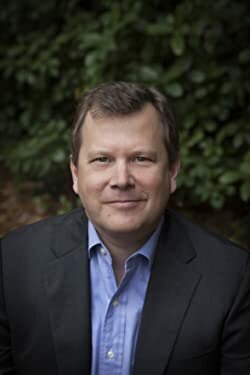 agents to launch an investigation into the Clinton Foundation, based mostly on assertions made by Schweizer in the book. 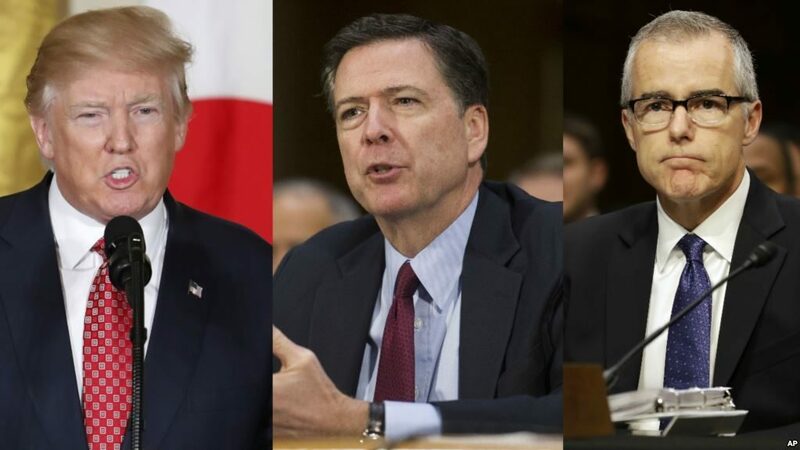 This is hardly the Anti-Trump FBI that the president has been hyperventilating on for the past year. 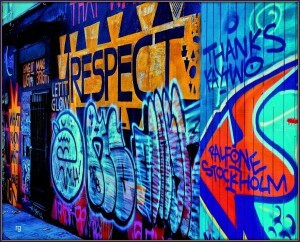 He may have alienated an organization which was biased in his favor. Oh, my word ! ! I’m not going to trust the FBI anymore. The FBI has to return to be non political. There is a report by the Inspector General that will be coming out in the Spring 2018 where we will learn more about how the Clinton email investigation was handled.